Hello Friends! 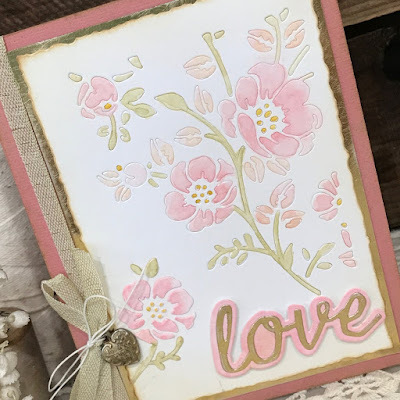 I'm so excited to be a guest designer over on the Sizzix blog today. I always love figuring out new ways to use the same die. 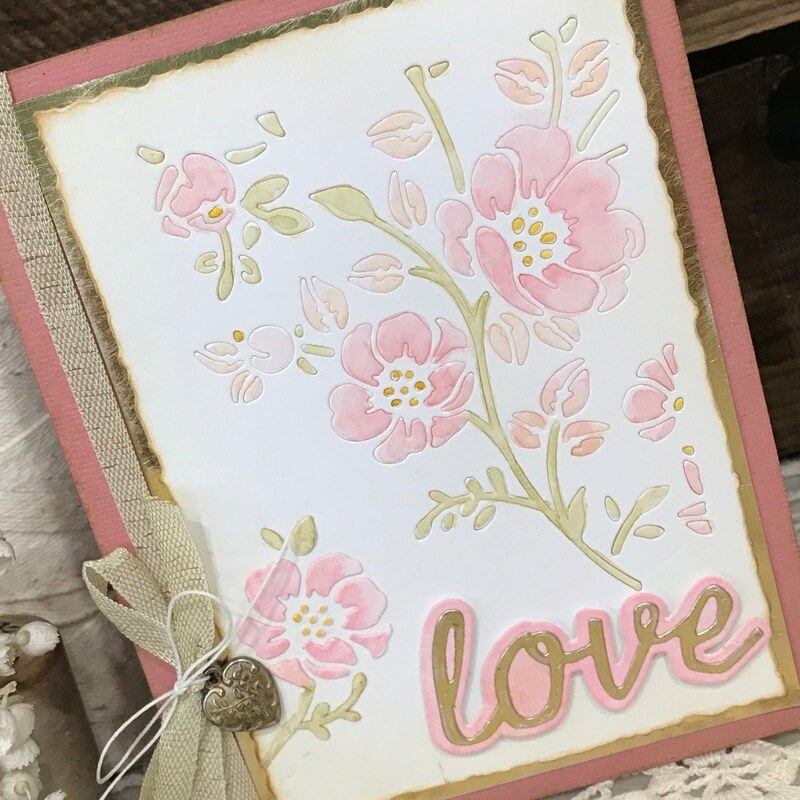 Check out my full tutorial on the Sizzix Blog with tips on how to use your Mixed Media die in a different way.